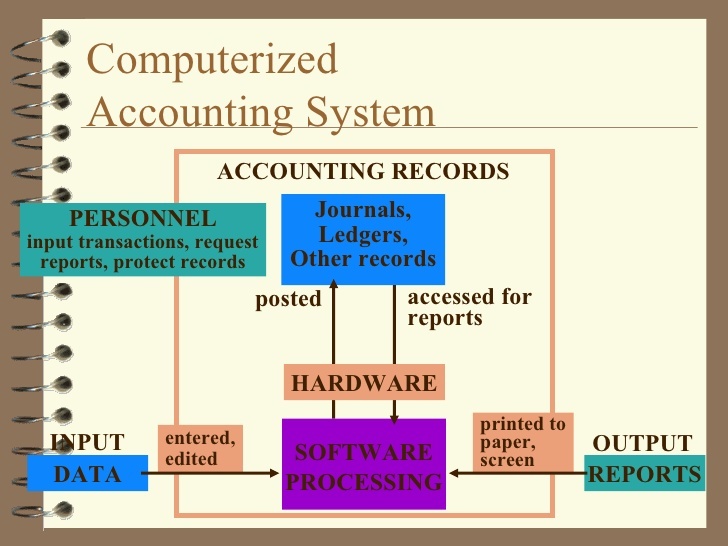 The accounting cycle of every business includes the following steps: journalizing the transactions, posting them to ledger accounts, preparing trial balance, making adjustment entries, preparing adjusted to end-of-period trial balance, preparing financial statements and appropriate disclosures, journalizing and posting the closing entries, and preparing after-closing trial balance at last. Seems to be easy and less complicated. However, as your business transactions increase the situation will change greatly. When there are tons of transactions being processed in the accounting cycle, a bit of inaccuracy or mistake can make it hard for you to find the mistake and eventually correct it. Let us explore the two types of accounting systems – manual accounting system vs computerized accounting systems. 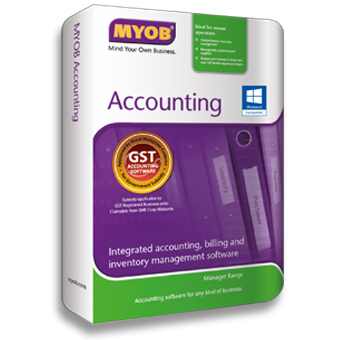 A manual accounting system involves the use of printed journals and ledgers. It can also mean the use of Excel in your accounting process. Use of computer in the entry of data does not necessarily mean that it is already computerized. 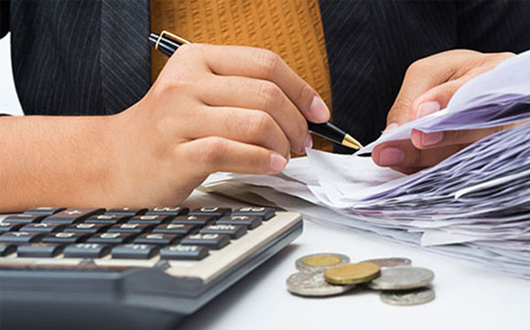 Advantages of a manual accounting system includes cheaper workforce and resources, reliability, independence from machines and readily available skilled worker. However, disadvantages include: reduced speed, increased effort of accountants, relatively slower internal control reporting, routine work, and greater difficulty to monitor and correct inaccuracies and mistakes. The main reason why many businesses go for a computerized accounting system is the fact that it gives them fast, reliable and mobility in reporting the current status of their business. It also removes routine, has increased accuracy, increased internal control system, increased productivity, and easy back up and restoration of records. Despite all the advantages of the system it will also mean that you have to shell some cost in developing, introducing and using the system. You also need to have special training for personal, increased personnel costs and dependence on machines. 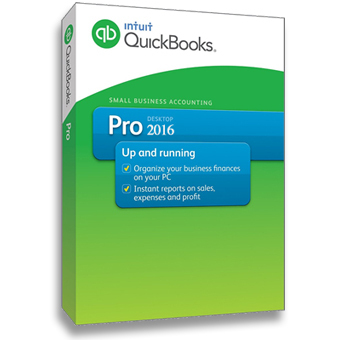 Which is better manual or computerized accounting system? Perhaps about then years ago, we would say that if you are a small or medium sized business you should opt out for a manual accounting system because you can save a lot. However, a lot has changed. 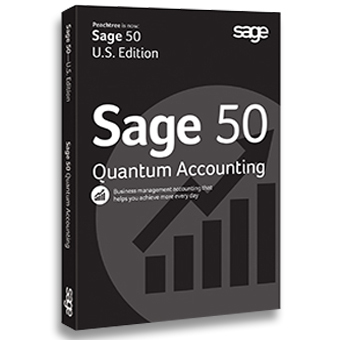 The cost of computerized accounting system had been very affordable. We are on a business environment where mobility and speed are keys to a successful business. If you want to always have your data available to you whenever and wherever you are then you should already go for a computerized accounting system. If you are unsure as to what kind of computerized system you need, we offer a FREE CONSULTATION AND DEMO for you so that you can choose from our various systems. All you have to do is contact us and schedule your appointment now.